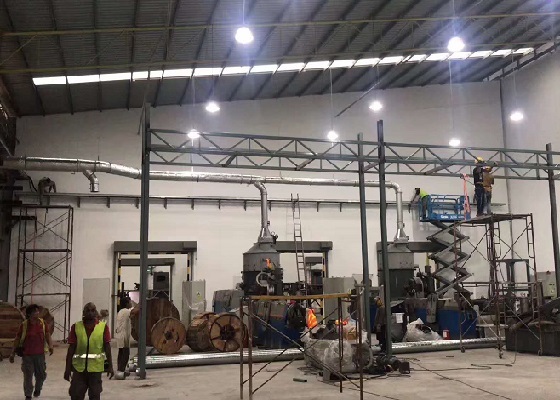 With the new year begins, INTCO recycling brings a good news for PS foam products making industry: There are three more PS pellets palletizing lines installed in INTCO Malaysia. As a general purpose polystyrene supplier, INTCO has been purchasing all types of polystyrene scraps, including compressed foam blocks, melted ingots and recycled PS pellets from all over the world for more than decades. INTCO use these renewable materials for photo frames and other decorative moldings production. For the past few years, INTCO is one of China's largest importers of polystyrene waste. However, due to the introduction of China's waste policy in recent years, the amount of polystyrene waste purchased by INTCO factory in China has decreased sharply. This had a huge impact on INTCO’s frame production and granulation business. In 2017, INTCO conducted a survey on the southeast Asian market and planned to build a PS granulating factory with local resources. By the end of 2017, INTCO had established a pelletizing plant in Malaysia and then put into operation in 2018. 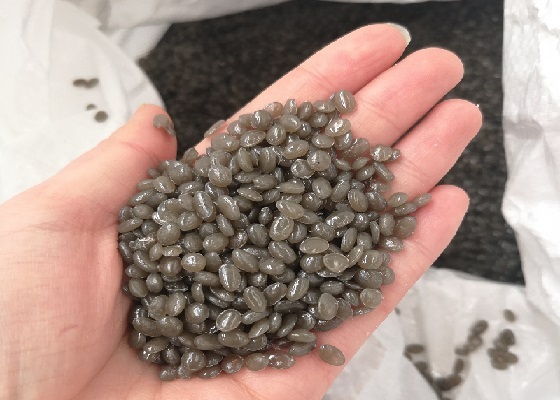 INTCO Malaysia's pelletizing plant not only solves the problem of raw material supply for its photo frame manufacturing industry, but also becomes a global supplier of high-quality recycled GPPS. 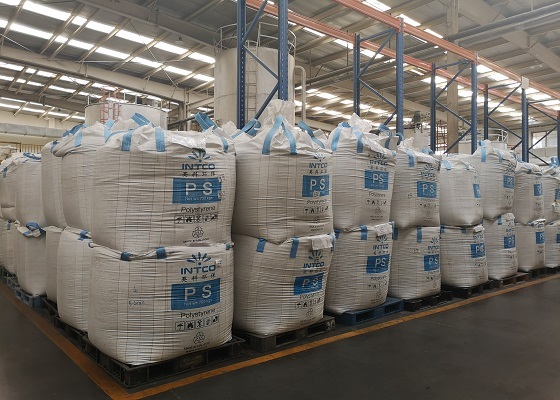 Recently, INTCO Malaysia factory has added three new granulation line as the quantity of PS pellets increased. INTCO will purchase more polystyrene waste and produce more PS pellets. INTCO recycling is a leader in the recycled PS pellets industry. Because the recycled PS pellets are also reserved for its own use, INTCO attaches great importance to the quality of polystyrene waste and strictly controls the procurement of polystyrene blocks. Therefore, as a general polystyrene supplier, INTCO is your reliable partner.